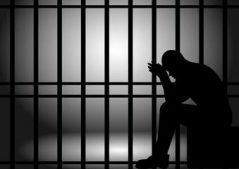 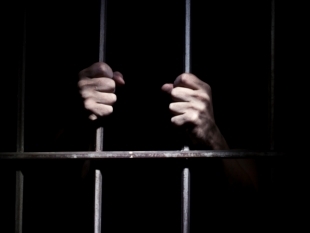 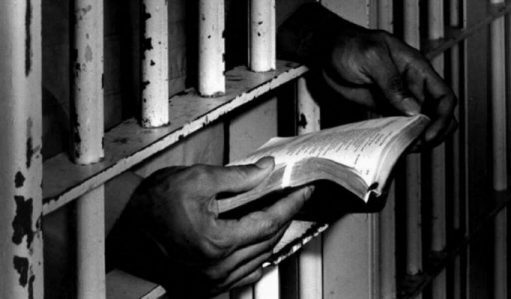 Prisoners are loved by God just like you and me. 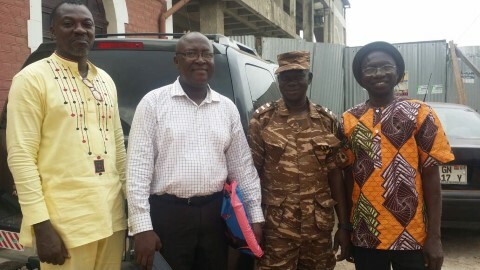 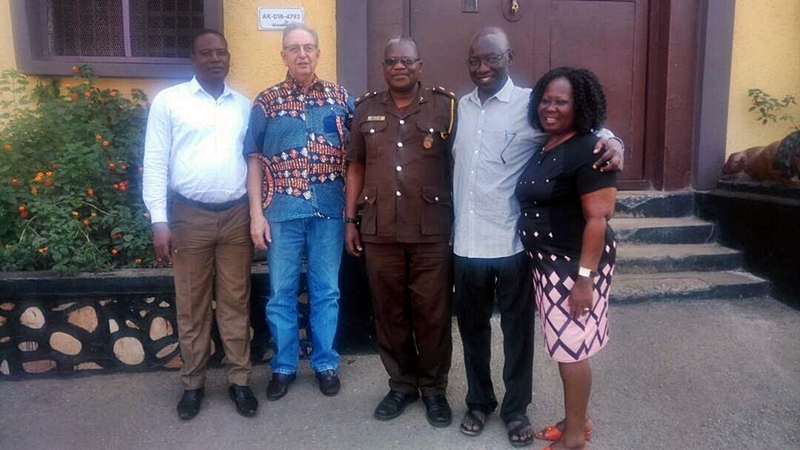 Covenant Messenger Ministries has been granted permission by the Government of Ghana, West Africa, to conduct Bible schools in their prisons. 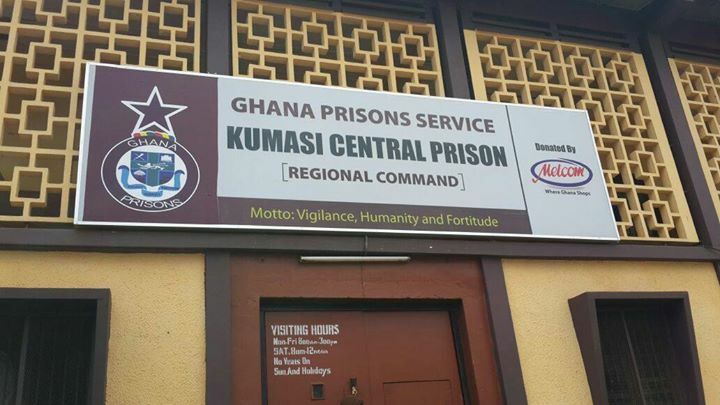 Currently, we have one school in Kumasi, the 2nd largest prison, and approximately 100 prisoners are participating in the studies.